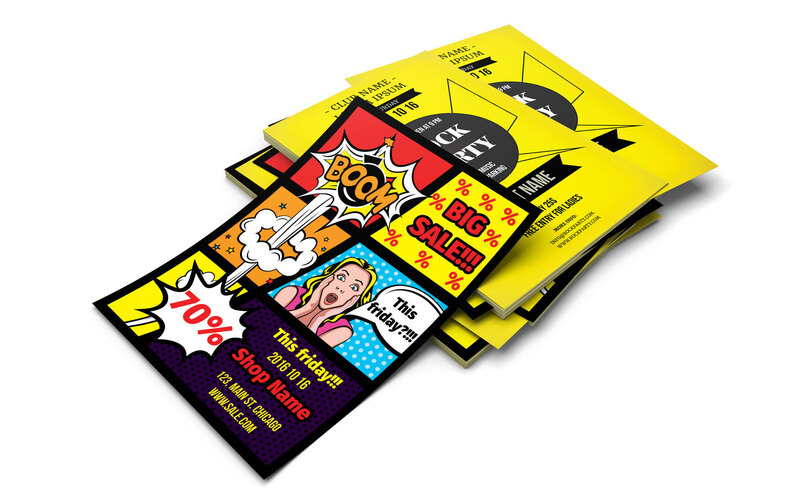 Is there a better alternative to Flyer Templates for Photoshop? Is Flyer Templates for Photoshop really the best app in Designs and Graphics category? 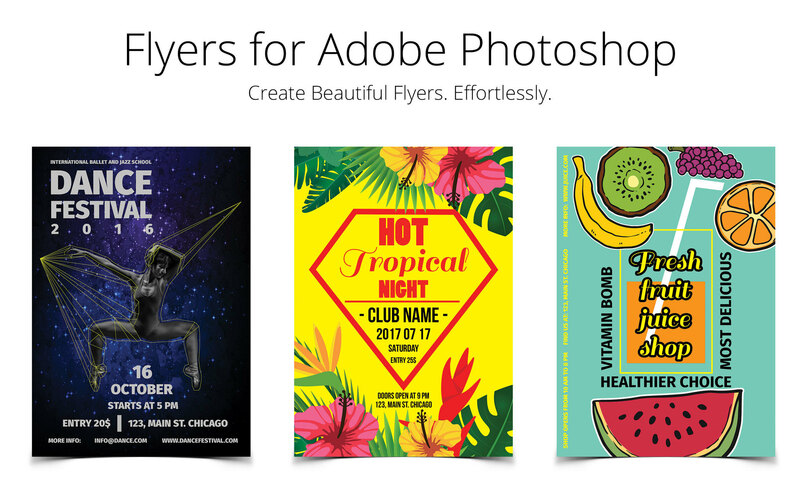 Will Flyer Templates for Photoshop work good on macOS 10.13.4? Flyer Templates for Photoshop lets you browse through the designs in this app, find the template that you like, open it with Adobe Photoshop, and edit the template. It's very easy, and we think you are going to love all the templates. 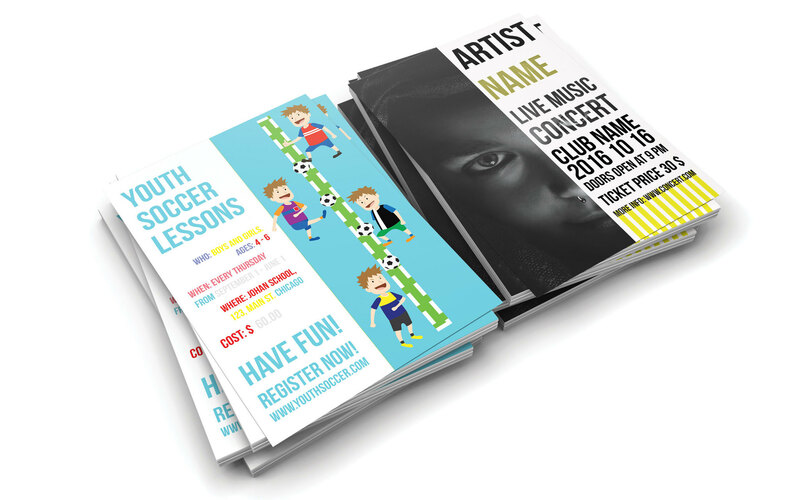 Flyer Templates for Photoshop needs a review. Be the first to review this app and get the discussion started! Flyer Templates for Photoshop needs a rating. Be the first to rate this app and get the discussion started!